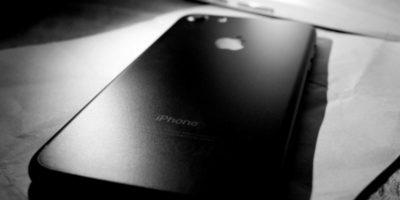 The iPhone 7 has new features that make the process of using the phone a bit more involved. Here are 5 tips for iPhone 7 to help you get the most out of your new device! 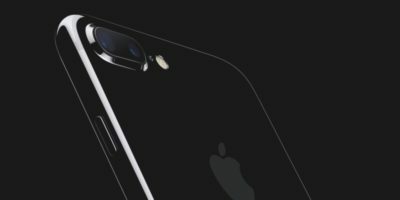 With the release of the iPhone 7, is now the right time to go for a 6S? Is iPhone 6S still worth getting? Here’s a guide to help you make a decision about which Apple device is right for you. 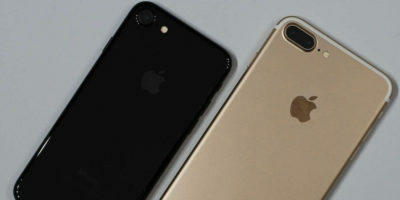 Did you watch the announcement of the new iPhone 7 and iPhone 7 Plus? There was a lot to be excited about. 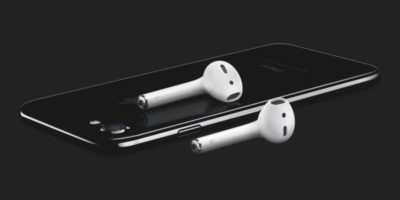 Should you upgrade to the iPhone 7? Take the quiz to find out.